A Musical Journey into mystery and magick. Choosing to walk with Merlyn in our lives, we discover Tree Magick, powerful symbols, spellmaking, how to contact the Fae, Songspells, and enter mystical portals into the Otherworld.Walking with Merlyn takes the listener on a personal journey to seek out the great legendary Druid Merlyn. 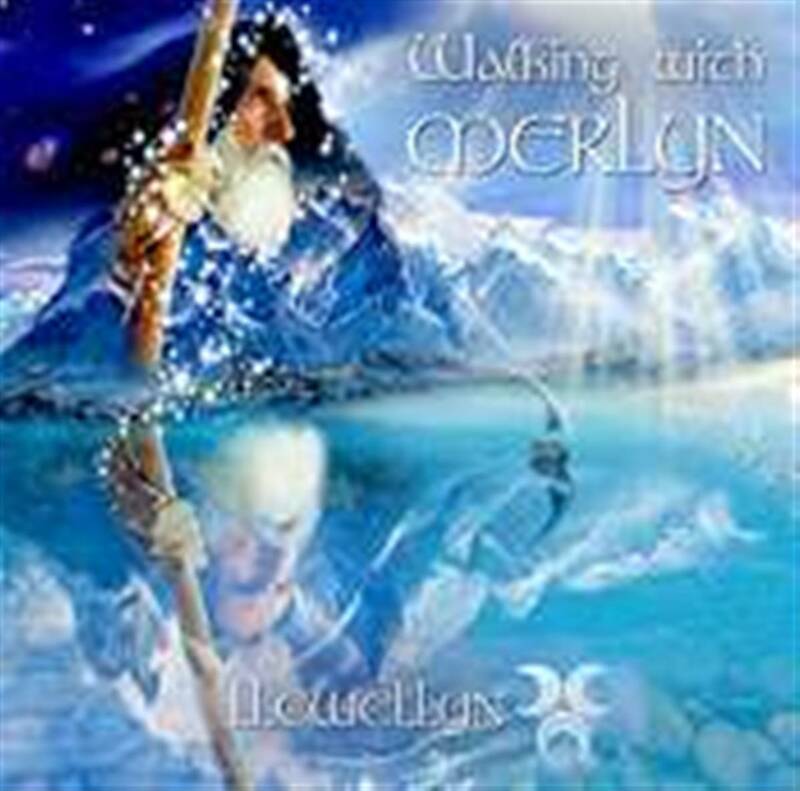 Through Llewellyns music we can either sit back, relax and enjoy his beautiful ethereal soundcapes or become part of the magick by visualising ourselves being with Merlyn.Contains detailed sleeve notes by Llewellyn with track by track visualisation guides.